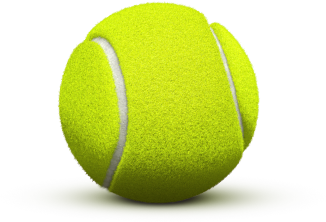 One of the most interesting and balanced matches in the 2nd round is announced to be the one between the new sensation of tennis, the young Canerian Auger-Aliassime, and his already conceived opponent, the German Alexander Zverev. Ranked 108th at the end of last year, the Canadian exploded this season in April, finding him in the 33rd position after a few exceptional performances this year.If the Australian Open did not manage to get on the main board, what followed was a dream for the 18-year-old: the finals at Rio even on the clay, quarter finals at Sao Paulo, also on clay, tour 3 at Indian Wells and semifinals at Miami, winning victories against major circuit players like Fognini or Tsitsipas.In Tour 1 of Monte Carlo, Auger-Aliassime has suffered quite a lot from Argentinean Londero, occupant of the 79th ATP, after two long sets, pushing both in overtime. The service has helped him immense for this victory, with an excellent percentage for a 88% clay match on points earned with the first service. 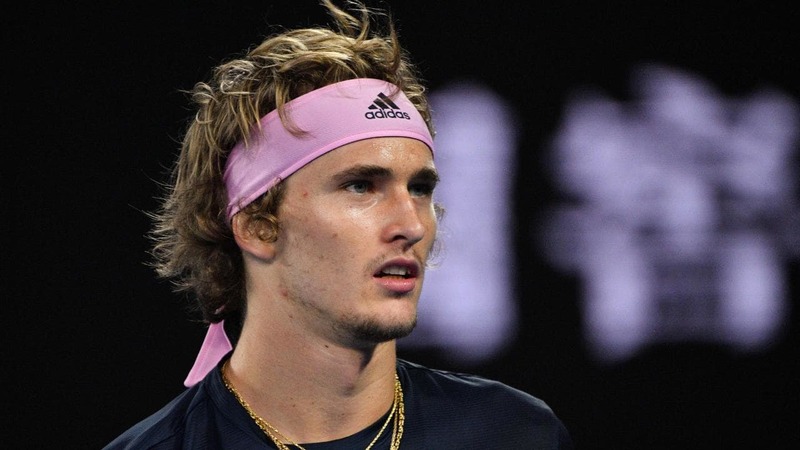 The best German player of the moment, Alexander Zverev starts his adventure at Monte Carlo directly in the second round, thanks to the third place this week in the ATP rankings. 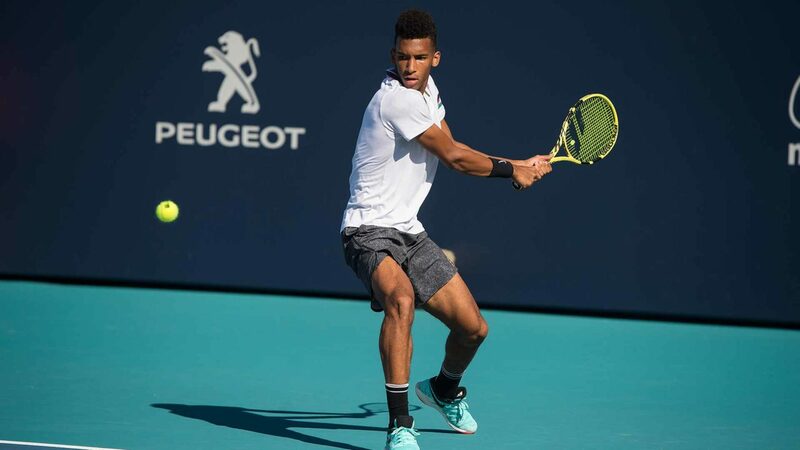 Adversary will be the young Auger-Aliassime, a player who amazed the tennis world this year, managing some outstanding results, including the clay.The debut in the Principality does not find him in a great form, from the final in Mexico to Acapulco, and lost to Kyrgios, Zverev failing to bind two wins, being defeated by much weaker players such as Struff , Ferrer or Munar, last week in Morocco.Zverev has many points to defend this year, in 2018 reaching the semifinals, after a difficult trip, if we take into account that all the matches were decided in the decisive set. In fact, for the next period, the German must play at the highest level, with the titles in Munich and Madrid, plus the Rome finals and the quarterfinals in Paris. A few weeks of fire is announced for the still young player. Surely Zverev starts from the big favorite position, considering the clay last year’s performance, as well as the position in the ranking and the definite difference in value. However, the Canadian is in a form of big days, unlike his opponent, and can compensate by the enthusiasm the minuses listed above.I do not think it will be a simple game for the German, but I think its experience will say its word and will be able to keep its headline number no.3 and move on to the next round.